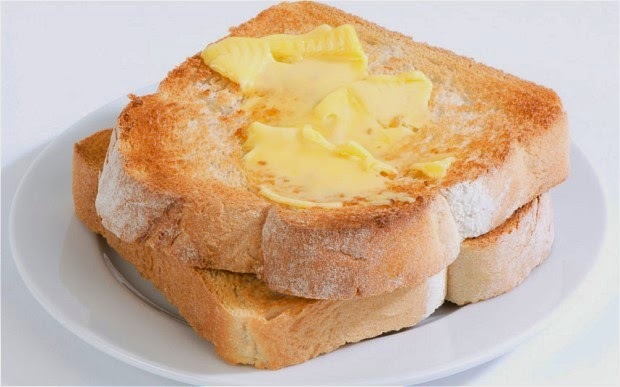 His grandmother was in the kitchen, making toast to fill the toast rack. The kitchen smelled warm and homely. The kettle was starting its hum as the water in it heated up. He went over to her and kissed her. She had a slightly stuffy sour close old-woman smell, but he didn’t mind. He smiled at her, filled with love, and finding even her disjointed chatter wonderful. “I’m sorry about that blunder last night.” She was unusually direct. “It’s lovely to have you here. Don’t worry. It’s not something I’m ashamed of. ” Jason kissed her again.